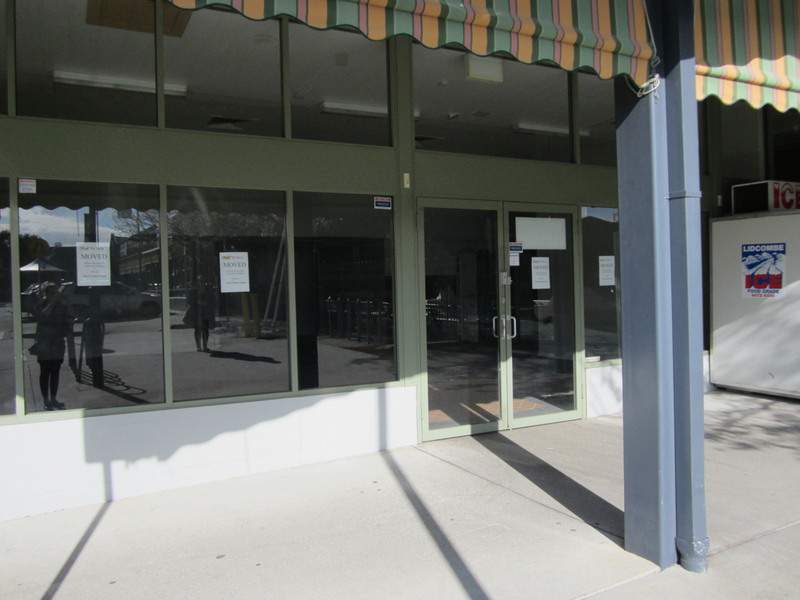 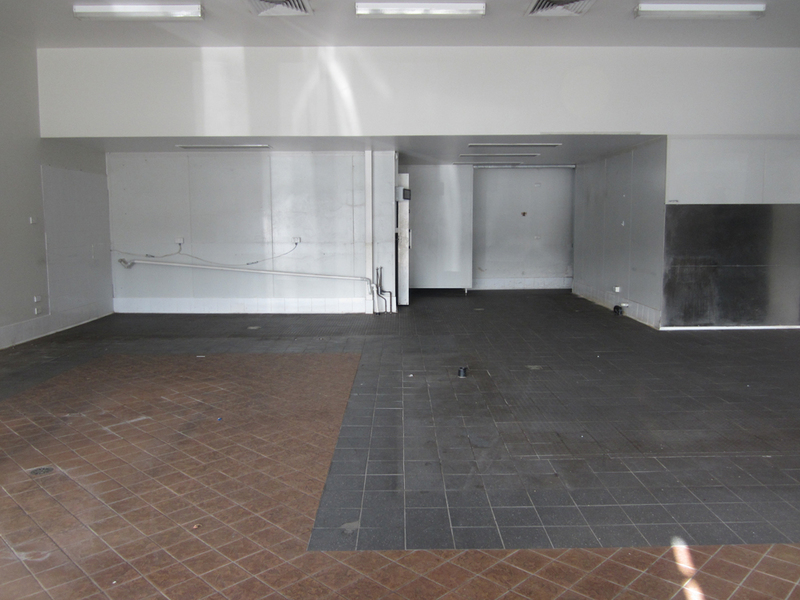 Located within the much sort after Belconnen Fresh Food Markets, a tenancy has become available in this popular shopping precinct. 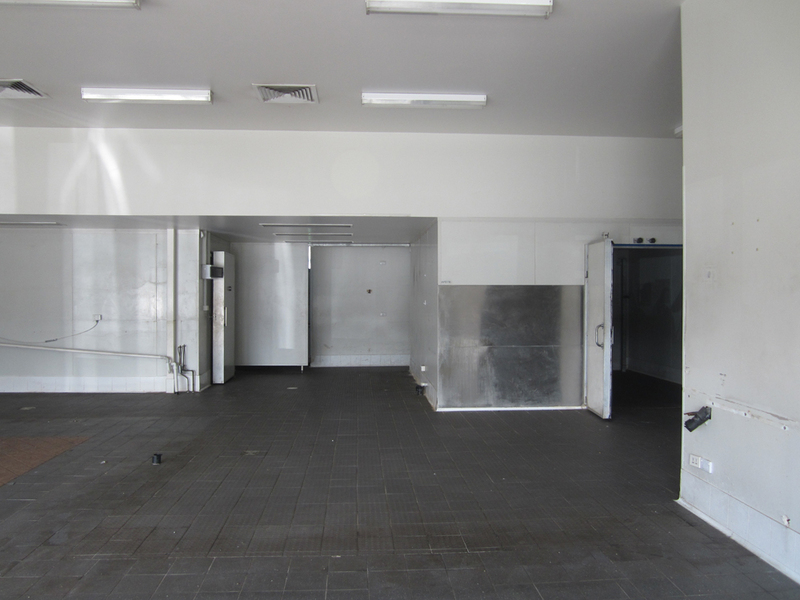 Situated in a high foot traffic area and within close proximity to all major amenities, this is the ideal location for a fresh food and/or gourmet food trader. 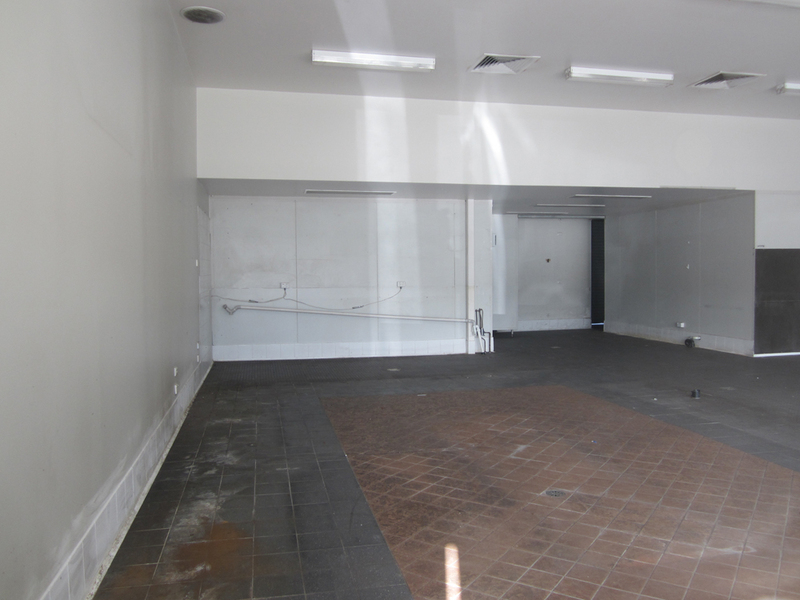 Featuring onsite parking, great street frontage and built-in commercial grade cool rooms.